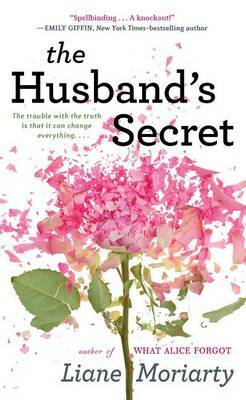 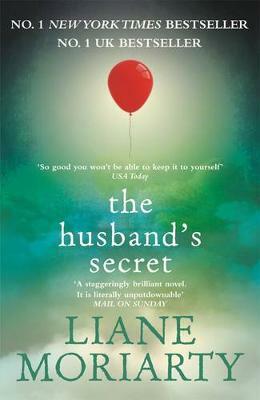 The title of this book is Husband's Secret and is written by author Liane Moriarty. 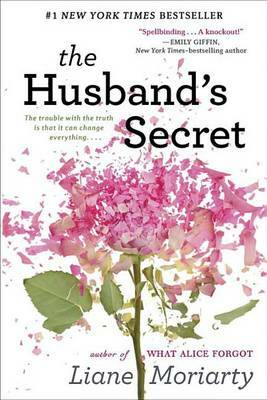 The book Husband's Secret is published by Berkley Books. 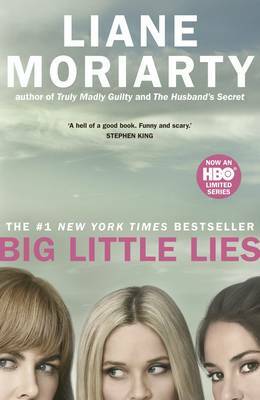 The ISBN of this book is 9780451490049 and the format is Paperback. 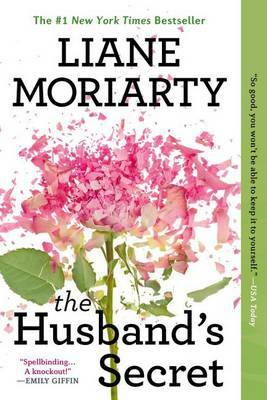 The publisher has not provided a book description for The Husband's Secret by Liane Moriarty. 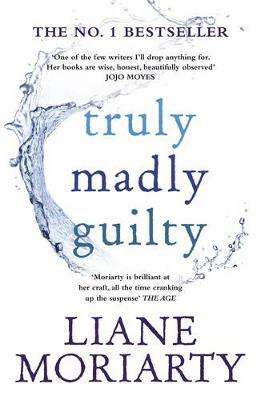 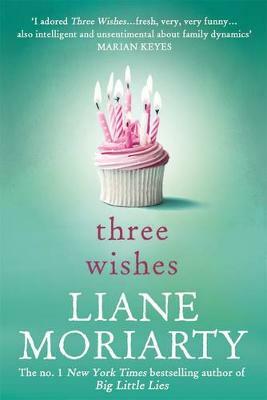 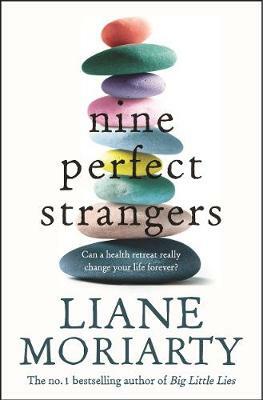 Liane Moriarty is a #1 New York Times bestselling author whose novels include Truly Madly Guilty, Big Little Lies, The Husband's Secret, The Hypnotist's Love Story, What Alice Forgot, The Last Anniversary and Three Wishes.